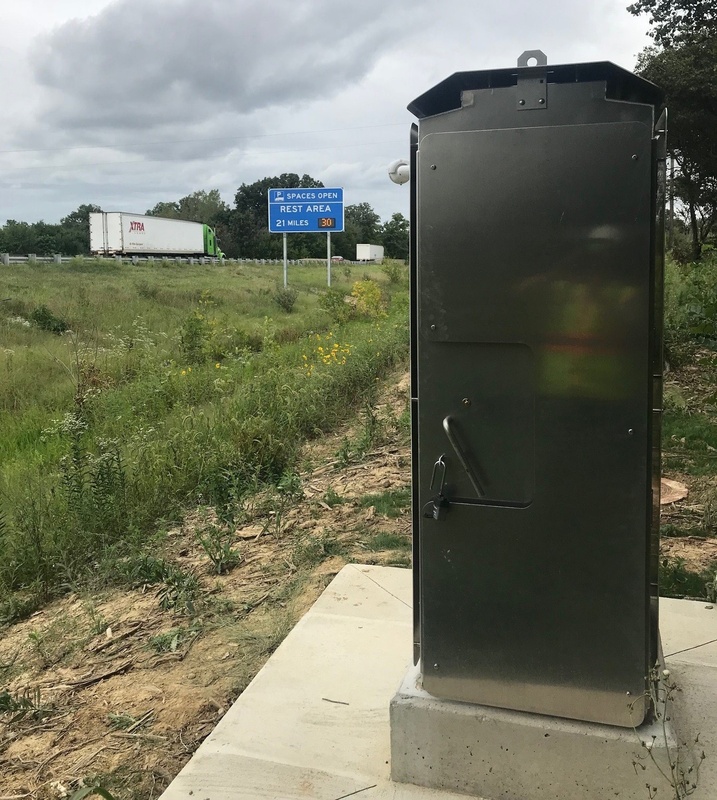 SES America, Inc is proud to announce the recent completion of manufacturing and delivery of forty (40) M5000 embedded Dynamic Message Signs and eighty six (86) fully equipped ITS cabinets for the Indiana Department of Transportation. These bundled ITS packages have been deployed as part of INDOT's Truck Parking project under the TIGER Discretionary Grant Program by the U.S. Department of Transportation. The embedded amber DMS are mounted to static signage while the ITS cabinets are fully assembled with modems, remote power and ITS field switches. These systems were placed at nineteen (19) site locations spread out over the entire state of Indiana. SESA team also trained the contractor and other parties involved in the operation and maintenance of this system. 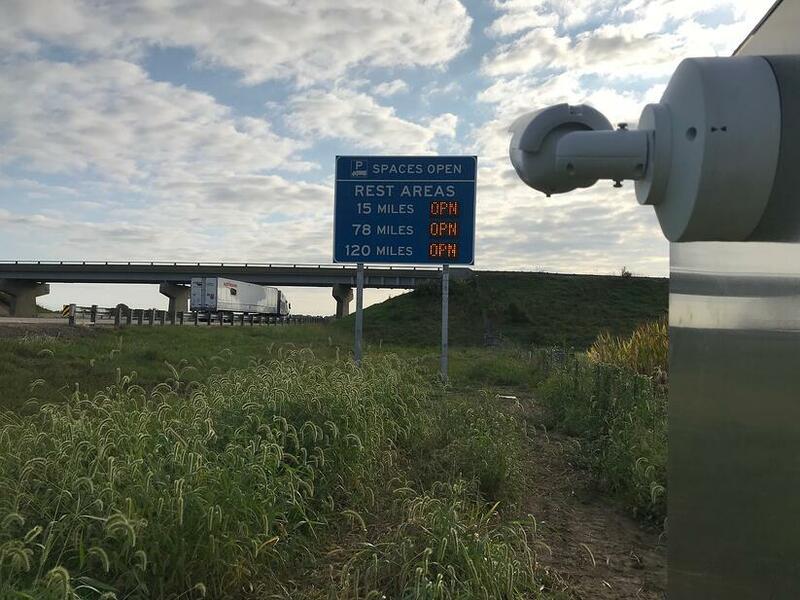 "SESA's involvement in this project demonstrates our capability to cater to any project not to mention the tremendous benefits of bundling ITS equipment and Dynamic Message Signs. Overall, INDOT was pleased with the project" said Phil Perut, SESA President. This is SESA's first project in Indiana and adds to its long list of accomplishments in the provision of a turn key solution in the ITS industry.